Petits Gâteaux: Ballerina cake pops & cupcakes! 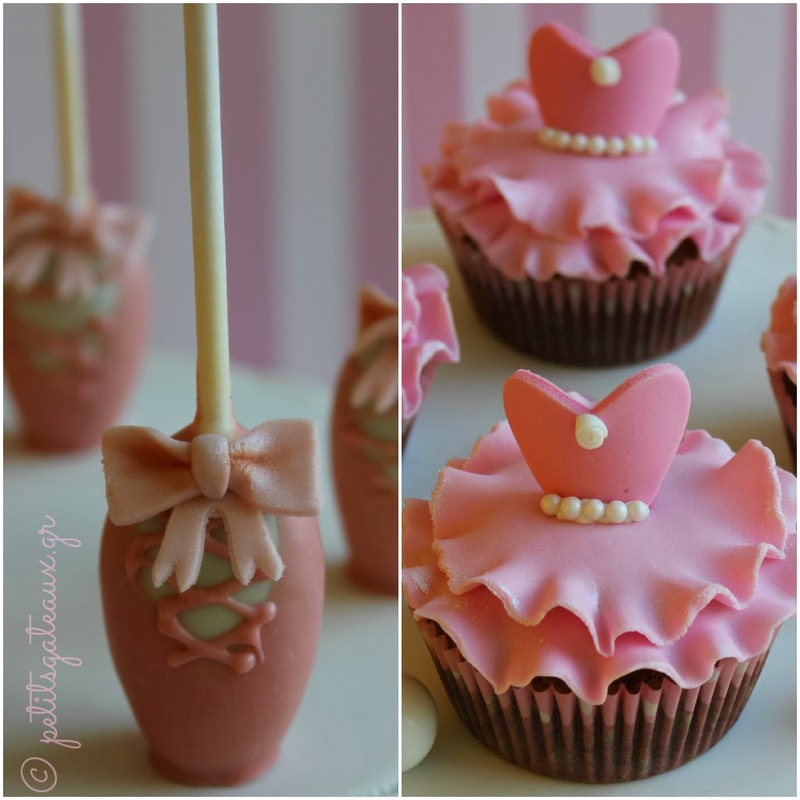 Ballerina cake pops & cupcakes! 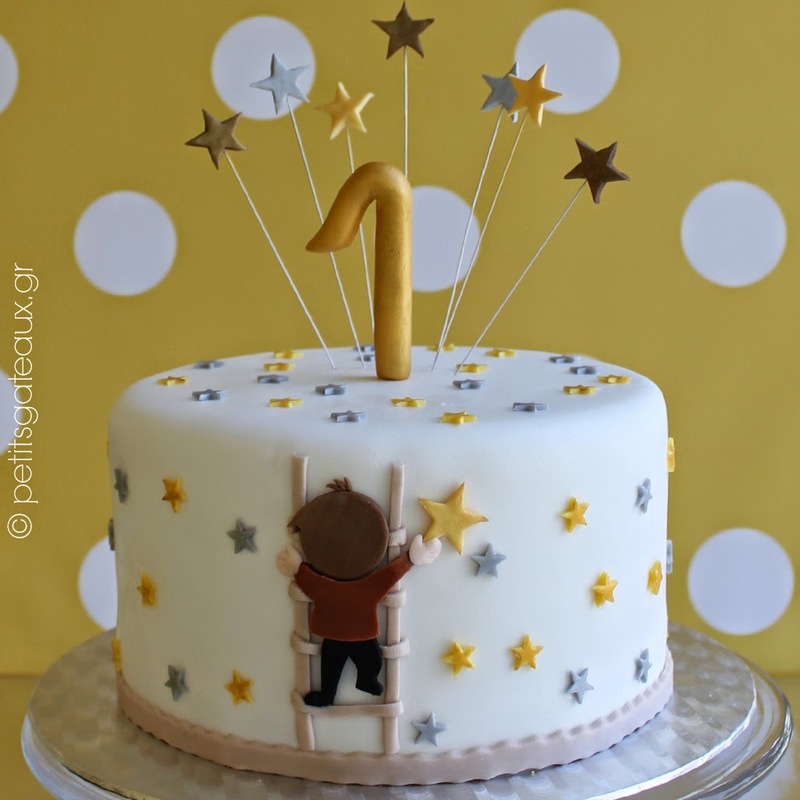 Τα σοκολατένια cake pops και cupcakes για το πάρτυ μιας μικρής μπαλαρίνας! Chocolate cake pops and cupcakes for the party of a little ballerina!